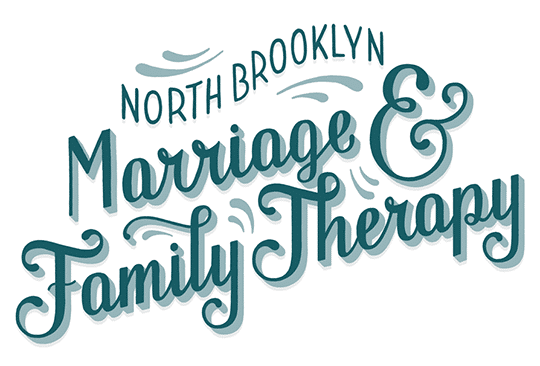 Believe it or not, marriage counseling and couples therapy are different. Though they seemingly overlap in terms of their goals for relationships, some in the industry use the words interchangeably, which can add to the confusion. Some therapists look for the reasons behind the emotions that drive these patterns. It can also depend on the type of therapy being utilized during sessions. However, all therapists, if they know what they’re doing, help you to alter how you and your partner relate to one another, as well as help create healthier patterns for dealing with conflict and communicating. Unfortunately for either, there is no real set timeline or deadline for completing marriage counseling or couples therapy. The frequency of sessions depends on the couple themselves. Some couples may need more time with a professional than others. This in no way means a couple that stays in counseling longer has more issues. It simply means these couples may need more time to unpack roadblocks such as communication, intimacy, etc. 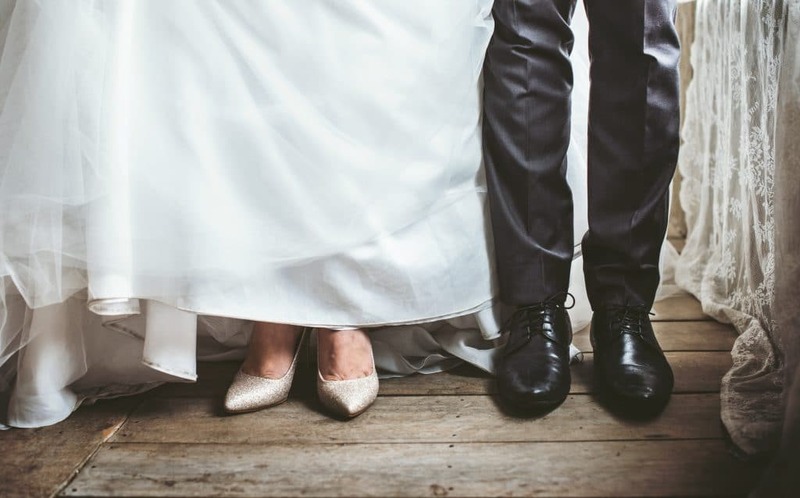 If you’re looking for a place that can provide you with the marriage counseling or couples therapy techniques to get your relationship back on track, look no further. 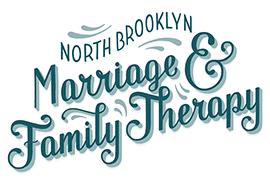 North Brooklyn Marriage and Family Therapy has a plethora of professionals who are ready to tackle all of your marital and relationship issues. Contact us today.